— Inscription on the gravestone of Cal Rodgers. mongst the gifts that the invention of flight has given us, perhaps the most inspiring are its heroes. 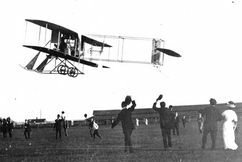 The very first flight on 17 December 1903 was a tale of courage and tenacity, and that has set the tone for much of the history of aviation. The National Aviation Hall of Fame in Dayton, Ohio has enshrined dozens of these heroes since its inception, and among the first was Calbraith Perry Rodgers, the first pilot to fly across the United States. Cal Rodgers was born in 1879 to a prestigious family of naval heroes. A childhood disease resulted in a profound hearing loss. This prevented him from joining the Navy, so he took to the air. Despite his deafness, he was among the first aviators to learn to fly at the Wright Flying School at old Huffman Prairie near Dayton, Ohio. Almost as soon as he had learned to fly, he set out to capture the coveted Hearst Prize. Publisher William Randolph Hearst had offered a $50,000 purse to the first aviator to fly coast to coast in 30 days or less. Rodgers enlisted the Armour Meat-Packing Company as a sponsor, promising to promote their new soft drink, "Vin Fiz." 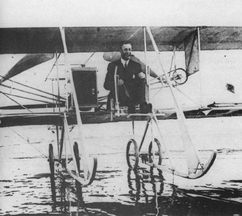 He purchased a Wright Model EX biplane, christened it the Vin Fiz, and on 17 September 1911, he took off from Sheepshead Bay on Long Island, New York. Cal Rodgers did not win the Hearst Prize. Almost from the first take-off, he was beset by problems, many of which should have ended his journey. 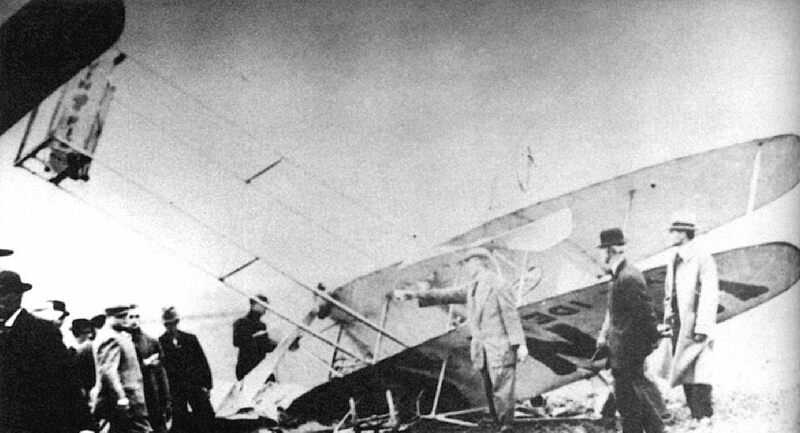 Less than a day out from Sheepshead, he wrecked his aircraft and had to completely rebuild it — a delay that cost him several days. And this was only the first of five major crashes, two engine explosions, and dozens of minor incidents. In addition to his mechanical problems, he was plagued with navigational errors. The Vin Fiz carried no directional instruments, not even a compass. Cal Rodgers was forced to "follow the line," navigating from town to town by following railroad tracks. Occasionally he picked the wrong track and traced it for miles before he landed and found he wasn't where he expected to be. Finally, he was handicapped by his hearing loss. 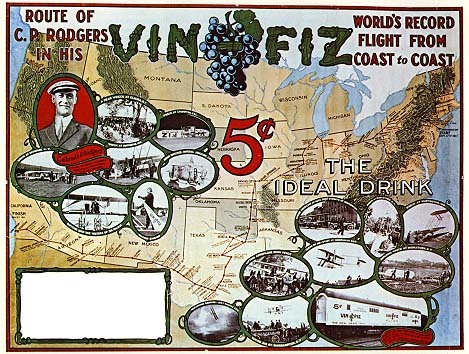 According to Henry Kisor, a deaf pilot who has himself flown the route of the Vin Fiz, "On quite a few occasions Rodgers made judgmental errors very likely because he could not hear." Nonetheless, he kept flying. Even when he had spent over 30 days crossing the continent, the hope of winning the Hearst Prize had evaporated, and everyone connected with the endeavor expected him to quit, he kept flying. His refusal to give in endeared him to the American public, and the crowds that met each landing grew larger and more enthusiastic after the prize was lost. 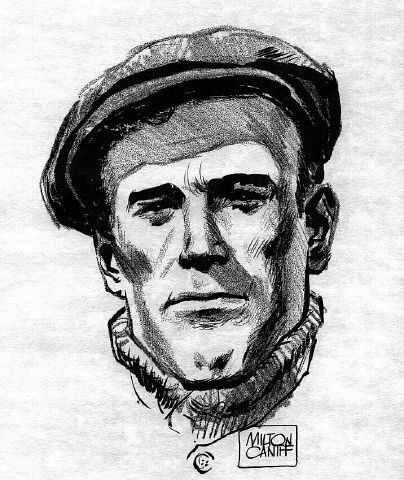 When he finally landed at Long Beach, California, on 10 December 1911 — 84 days after he had left Sheepshead — 50,000 cheered him as he wet the wheels of the Vin Fiz in the Pacific surf. Several months later, when he died in a flying accident near the spot where he had complete his transcontinental flight, a whole nation mourned the loss of one of aviation's first heroes. Cal Rodgers was enshrined in the National Aviation Hall of Fame on 17 December 1964, along with Orville and Wilbur Wright and several other aviation pioneers. 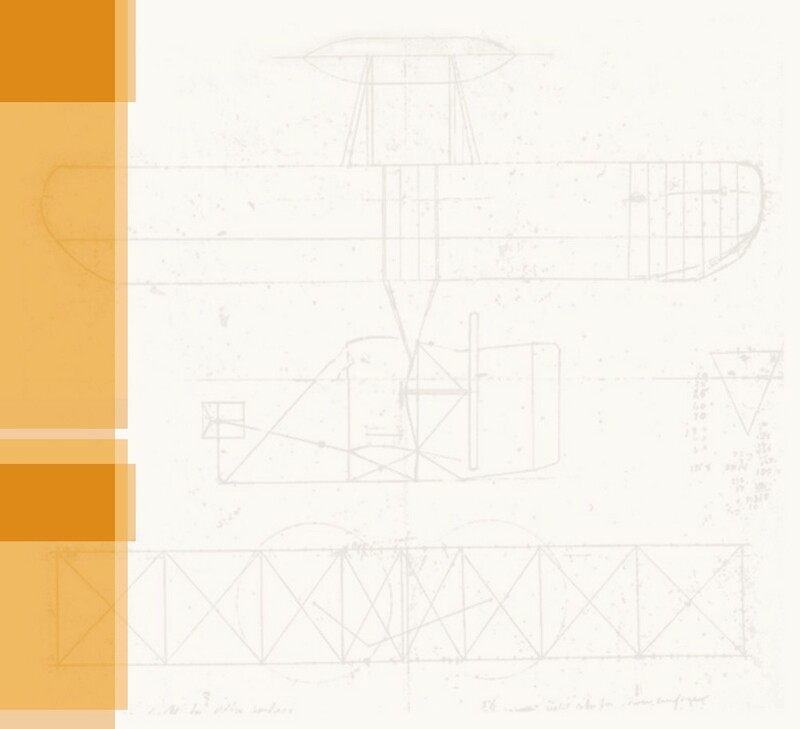 The inscription on his posthumous award reads, "To Calbraith Perry Rodgers, for outstanding contributions to aviation by demonstrating the feasibility of transcontinental flight, this award is most solemnly and respectfully dedicated." Milton Caniff's portrait of Cal Rodgers hangs in the National Aviation Hall of Fame. The Vin Fiz wrecked in Huntington, Indiana, one of several major crashes along the route. Although Cal was not hurt in most crashes, they cost precious time. 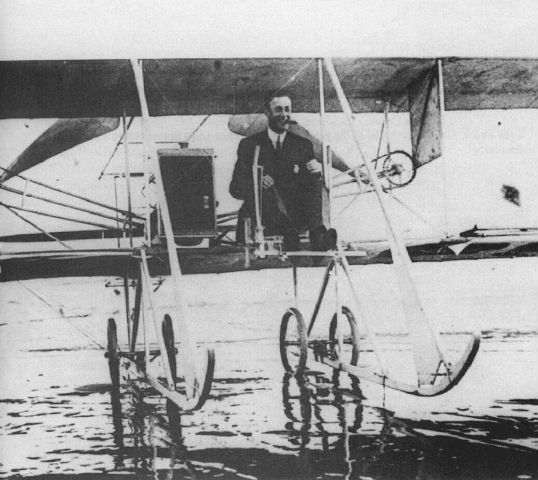 Cal Rodgers wets the wheels of the Vin Fiz in the surf at Long Beach, California, after flying 4,231 miles (6809 kilometers) in 84 days. 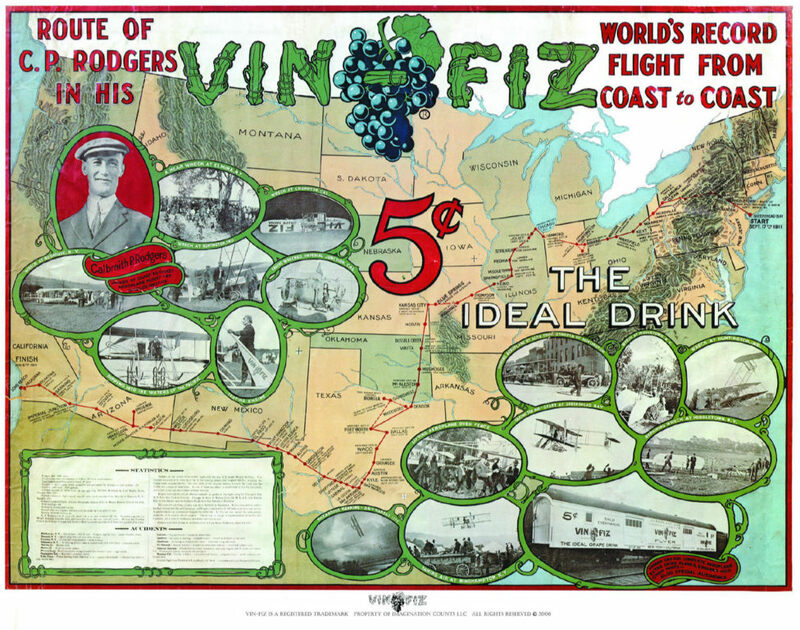 Been There Done That The tale of the Vin Fiz is memorable for Cal Rodger's remarkable endurance, refusing to quit his transcontinental flight in the face of wrecks, injuries, financial hardship, flying on even when the prize was lost. But then, Rodgers was made of strong stuff. He was almost stone deaf in an era that did not understand, accommodate, or even make allowances for the physically challenged, yet he never let his deafness define what he could or could not do. This has made his accomplishments all the more inspiring, particularly to the deaf community. 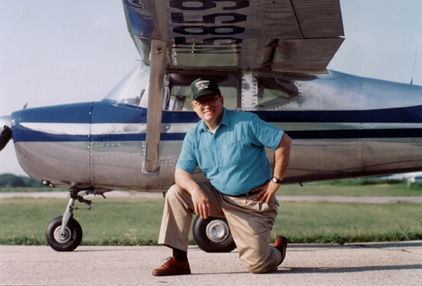 And it is why pilot Henry Kisor, a syndicated columnist, journalism professor at Northwestern University, editor at the Chicago Sun-Times, and deaf since he was three, decided to retrace the adventure of the Vin Fiz in his own small airplane. Pilot/journalist/professor Henry Kisor in front of his Cessna 150, the "Gin Fizz." 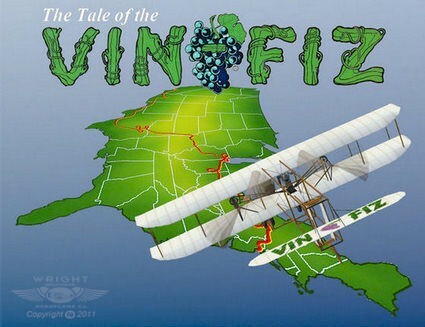 Vin Fiz Revisited If you are a pilot who would like to trace all or part of the historic flight of the Vin Fiz, here's some research that may be helpful. Recently, we did the flight planning for a documentary that was intended to reproduce the transcontinental flight. 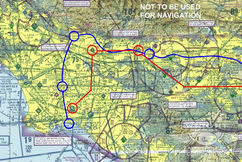 Here are the VFR sectionals we prepared, showing the historic route the Cal Rodgers took and a suggested route that a present-day pilot might take, landing at the closest possible airports to Cal Rodgers' landing (or crashing) spots.